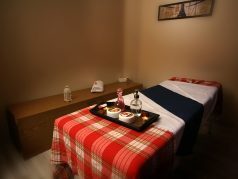 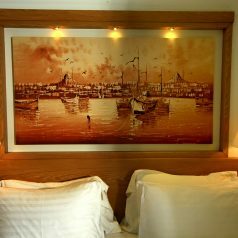 You think that carry comfort and cosiness of your home to Beyoglu where is the heart of Istanbul. 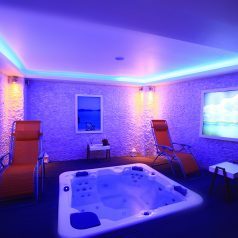 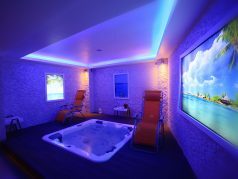 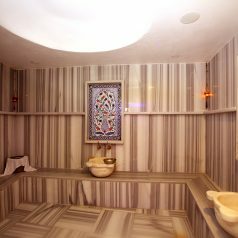 Dream of relaxing one of 20 comfortable Superior and 5 Corner Room, try our special massages – our Turkish Hammam and taste delicious Kebabs at Dimer Restaurant in newly renovated building. 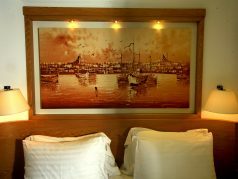 A unique pleasure and experience awaits in Istanbul's business, shopping and entertainment center with views of the Golden Horn in Beyoglu-Pera. 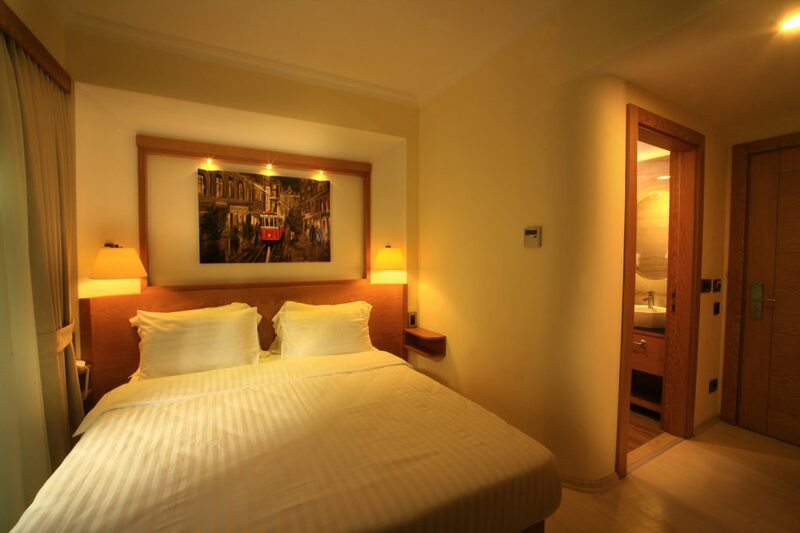 The Historic Galata Tower, the World 's Oldest Subway, the famous Taksim Square is walking distance away from our Hotel. 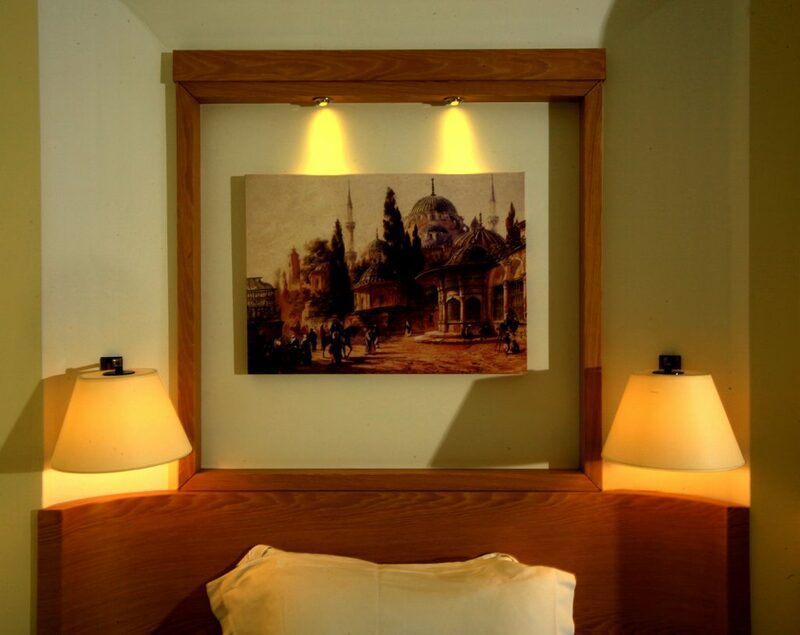 Istiklal Street where you can feel Istanbul's magical charm in cafes, restaurants and bars. 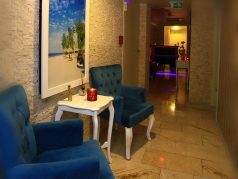 Pera is an entertainment center who lives 24 hours and Centuries-Old Buildings, Mosques, Churches, Synagogues, the sound of Bells and prayer mixed. 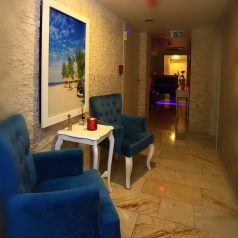 From the moment you enter the hotel you will feel Pera' s atmosphere and friendly service. 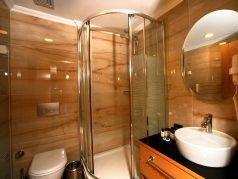 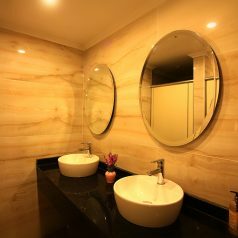 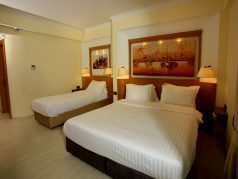 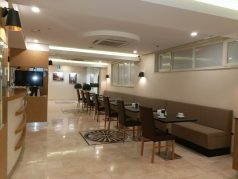 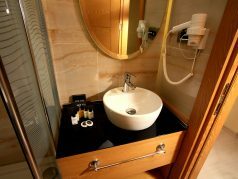 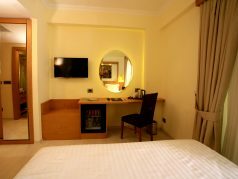 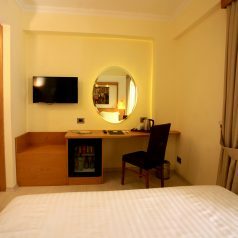 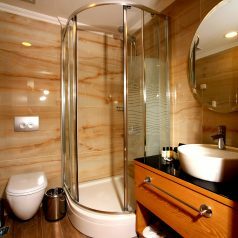 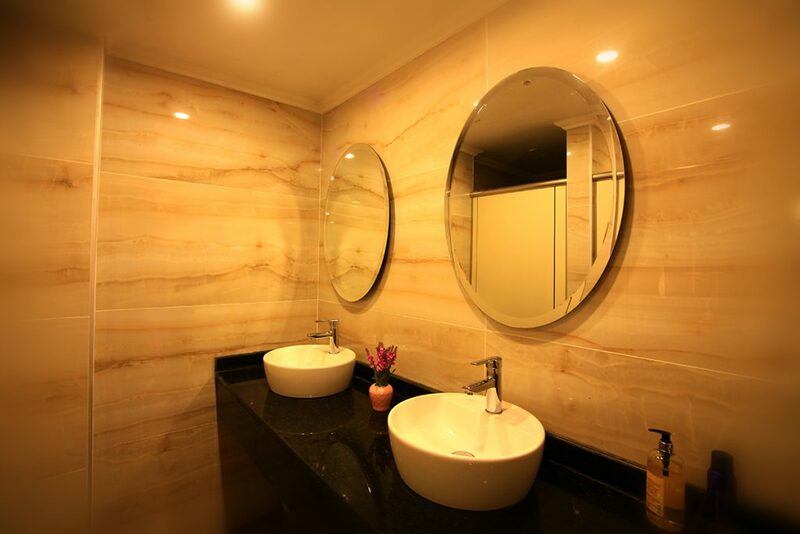 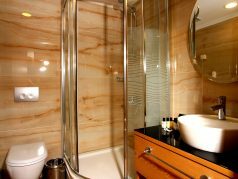 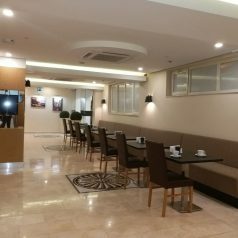 Rooms with all the comforts of our business trip or holiday, meetings and hospitality will be able to meet the requirements. 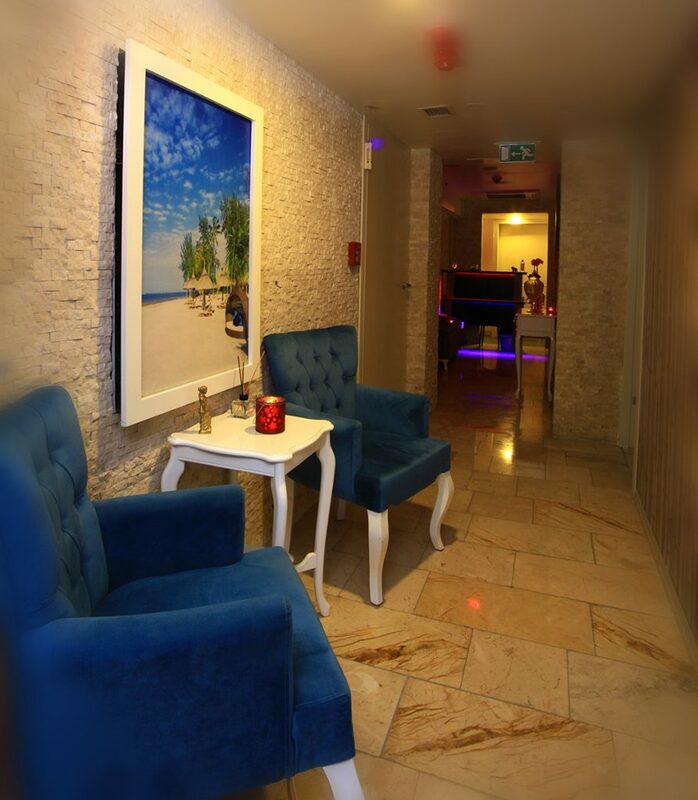 Not a dream to live all these pleasures. 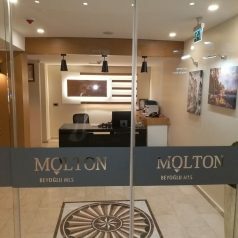 Molton Beyoglu MLS Hotel being new hotel of Molton Hotel Brand and giving home comfort opened its doors to present use Unique Istanbul Experience. 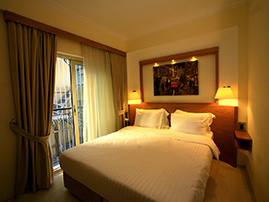 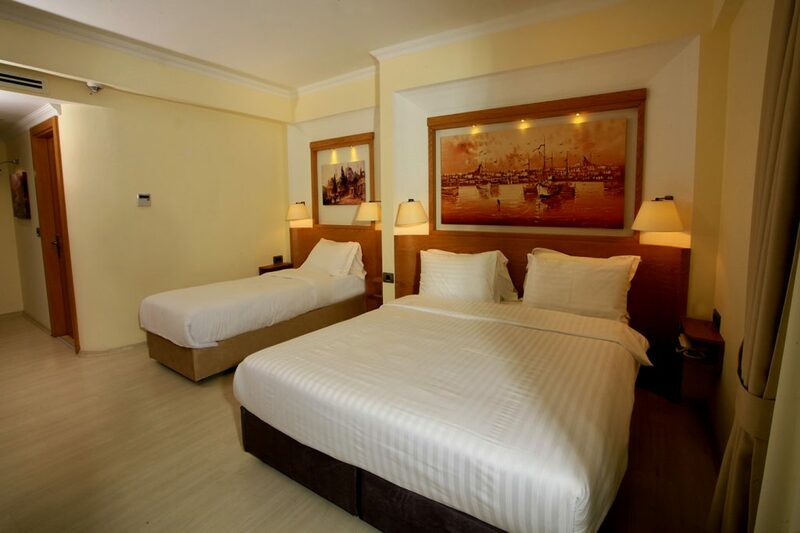 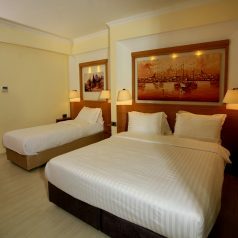 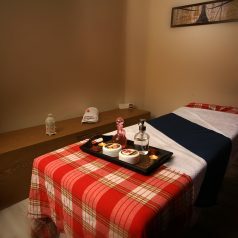 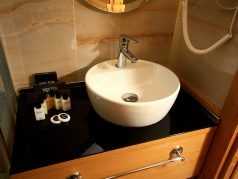 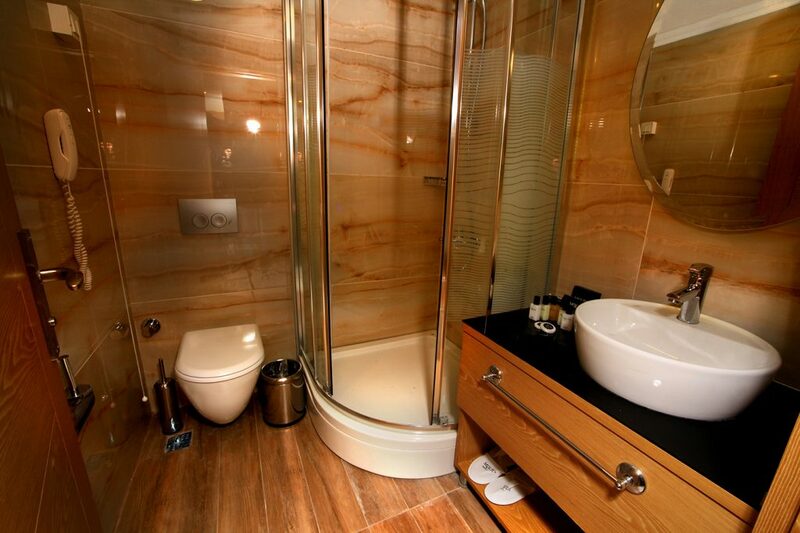 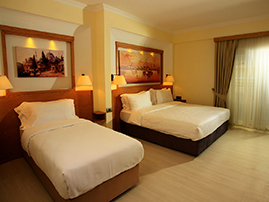 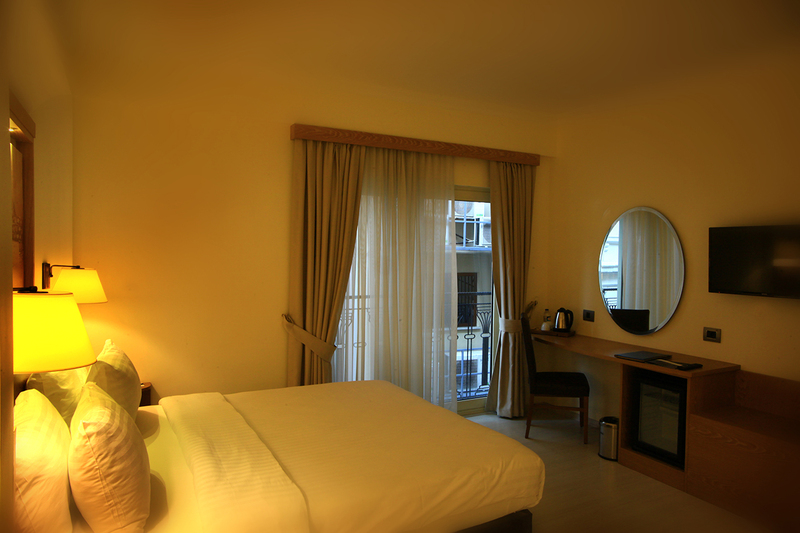 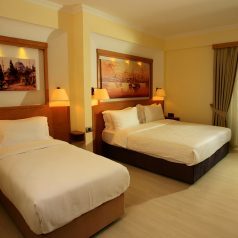 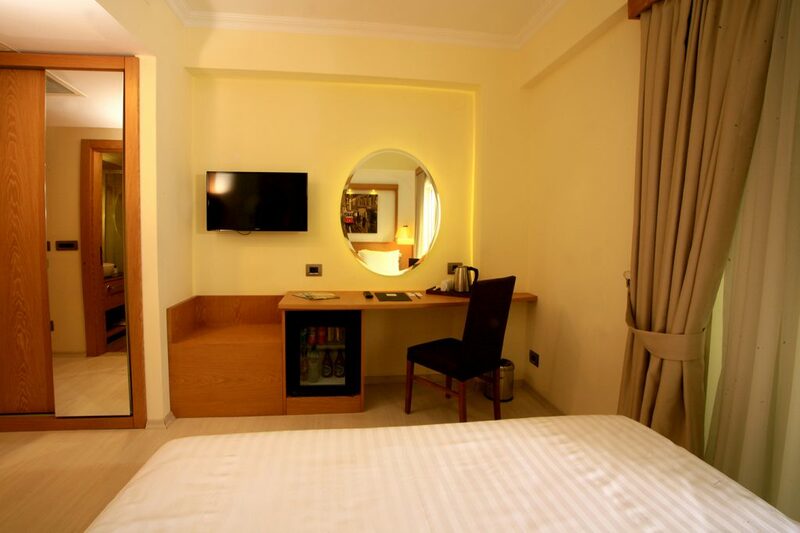 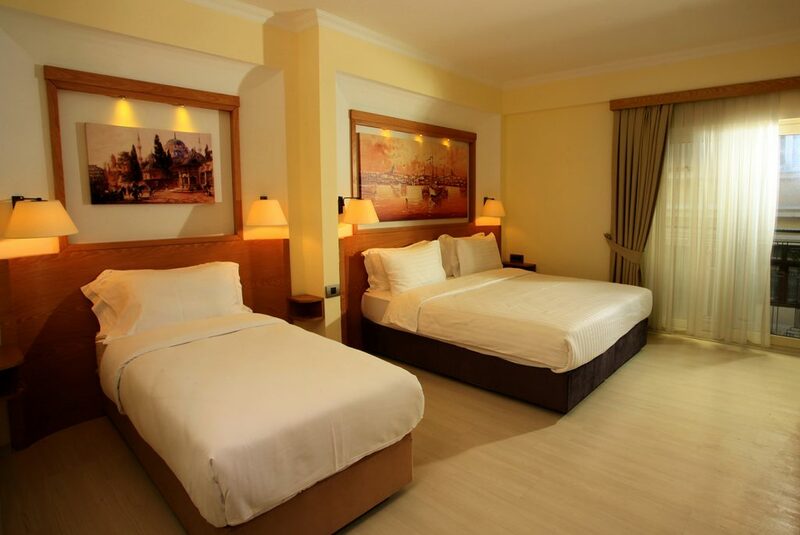 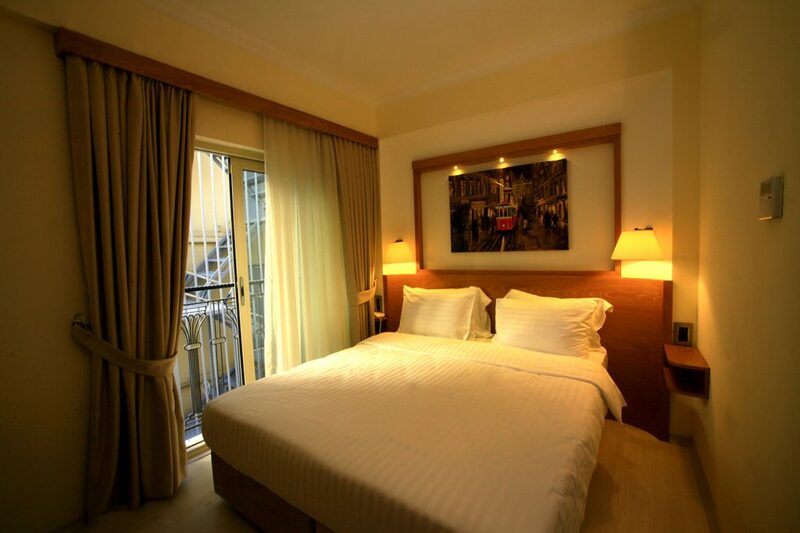 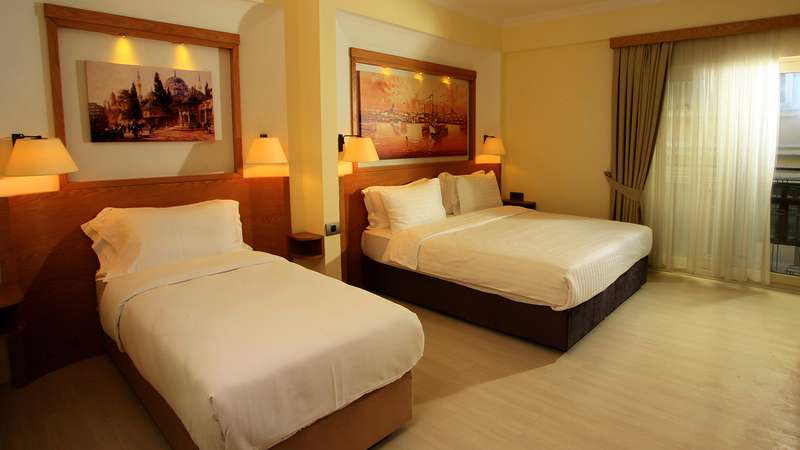 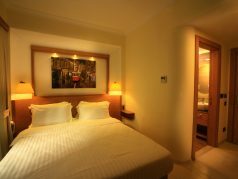 The deal of the day book an standart room and get a free upgrade to Corner Room. 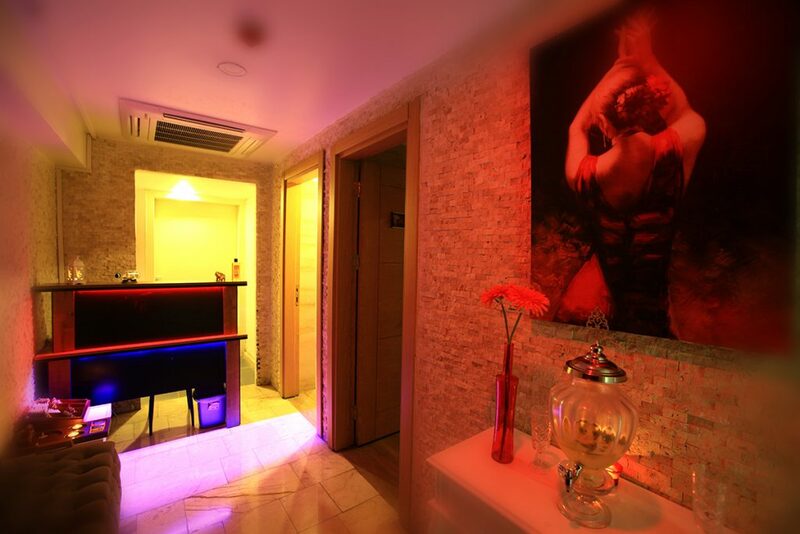 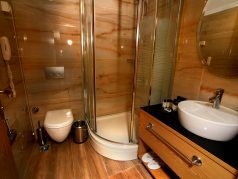 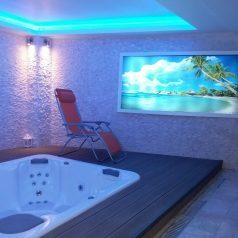 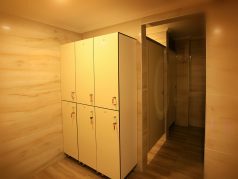 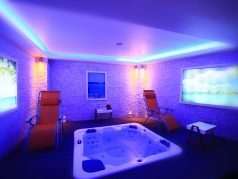 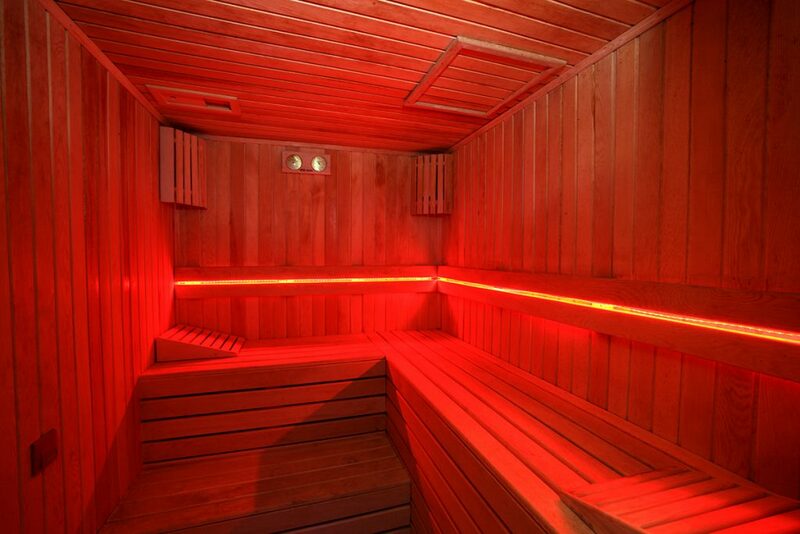 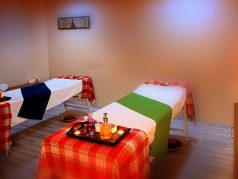 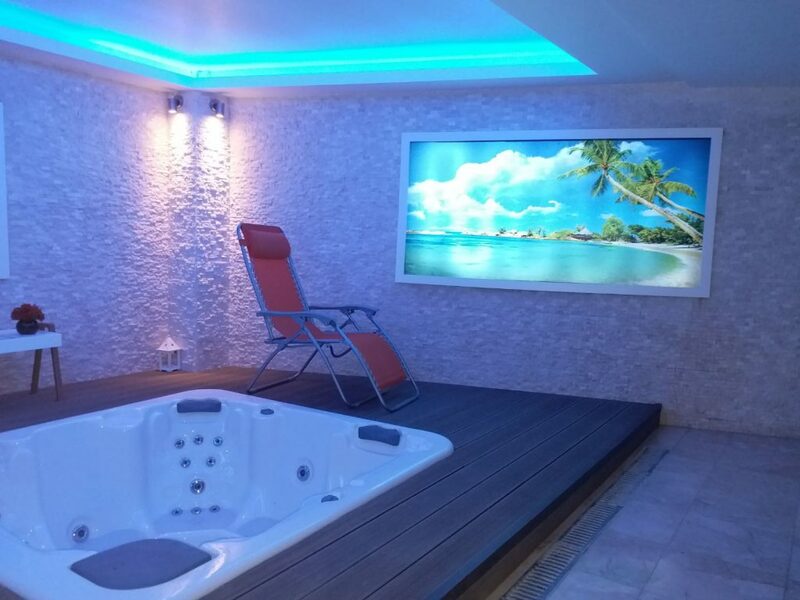 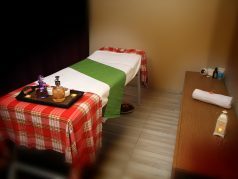 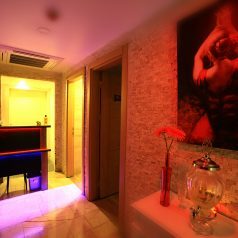 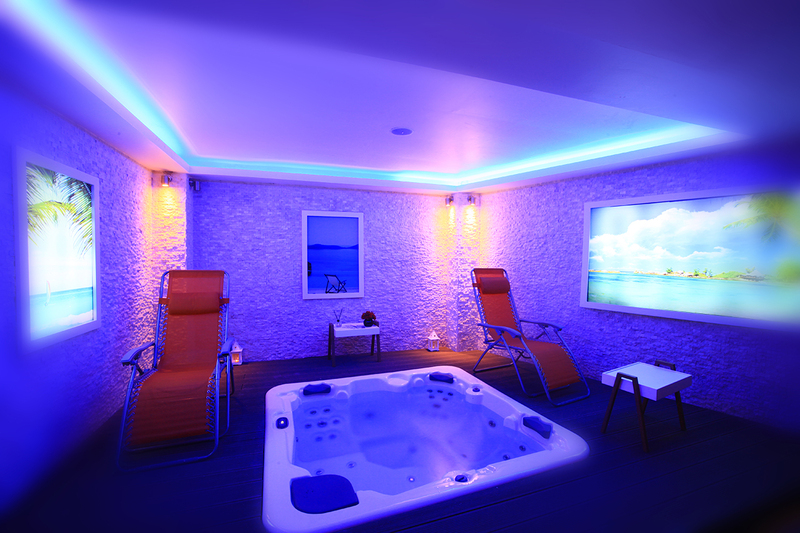 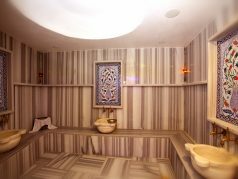 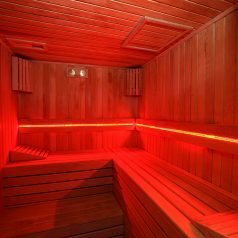 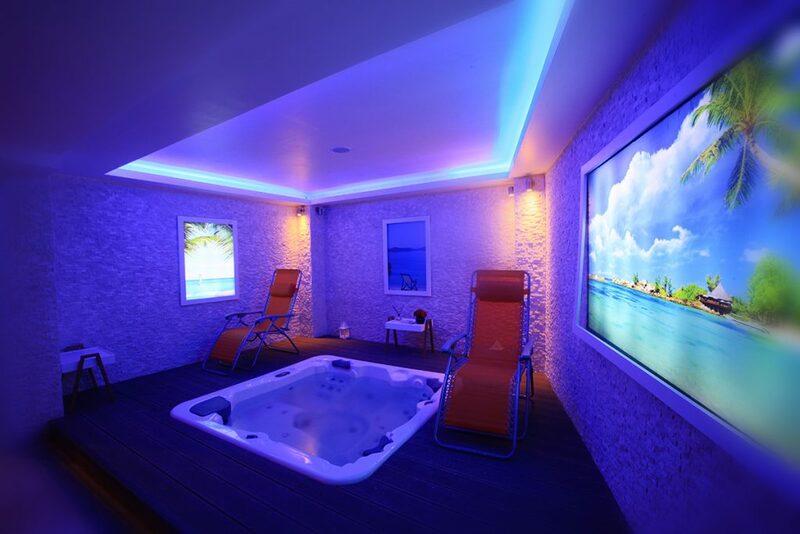 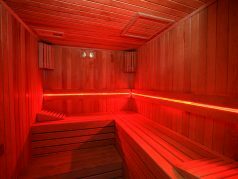 The sauna and hammam daily providing unpaid to our hotel guests during the day and we offer to hotel guests to see package of massage list at the spa. 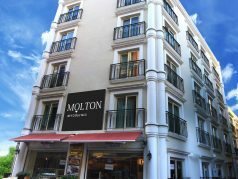 Molton Beyoğlu MLS Hotel located at the Beyoglu Taksim Square. 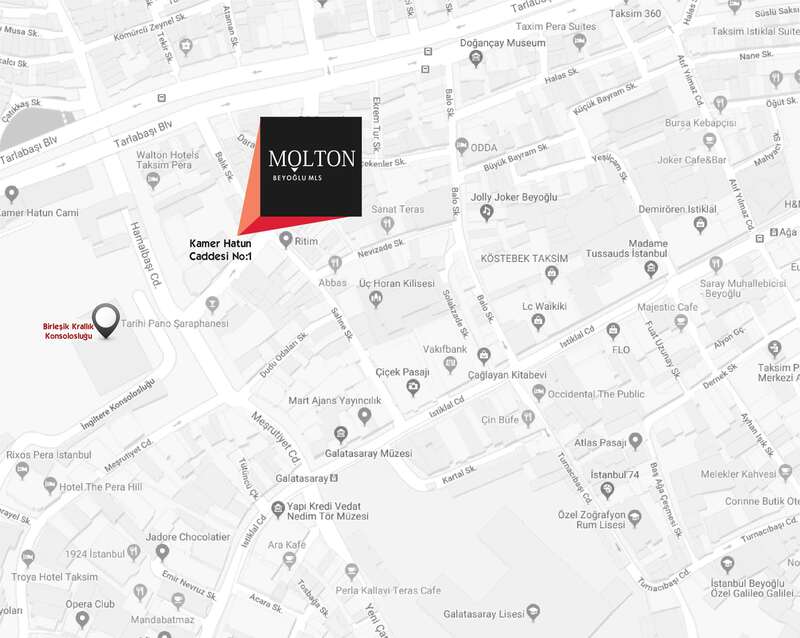 Flowered Bazaar, Galata Tower, Pera Museum, Pera District, Nevizade Restaurants, Istiklal Street, Asmali Mescit, Old Tunnel, Bosphorus, Ortakoy Square and lots of Restaurants and Bars are walking distance from Taksim Square. 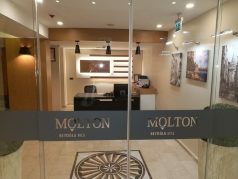 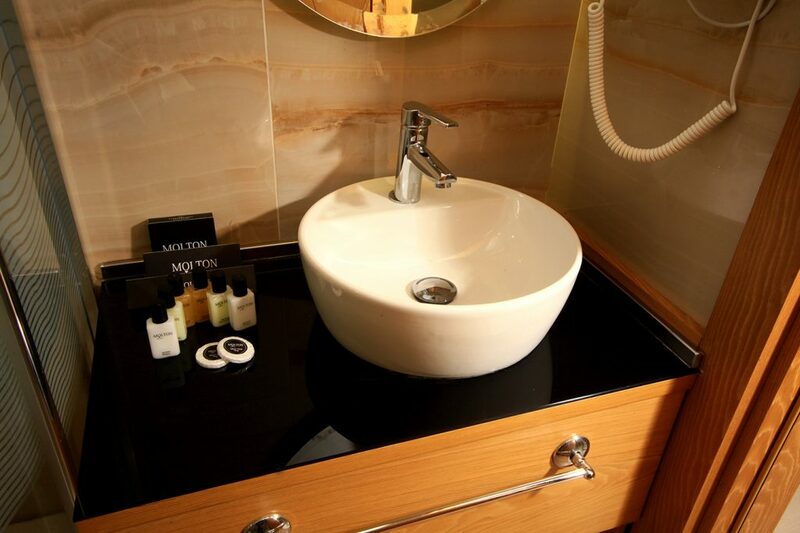 Molton Beyoğlu MLS Hotel offers unique opportunities for your business trips. 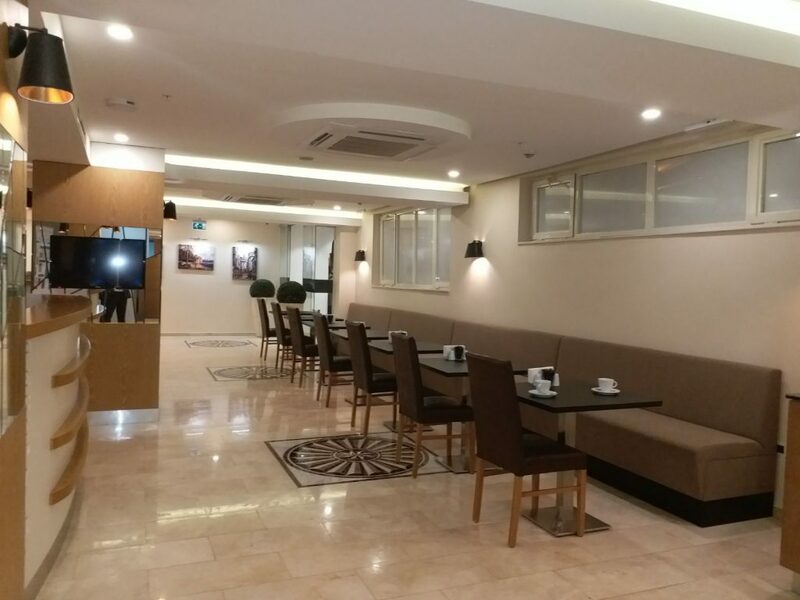 You can get to Haliç Congress Center, Lütfü Kırdar Convention Center and Hilton Congress Center very easily along with Levent, Büyükdere Avenue, Etiler, Maslak, by metro through hotel. 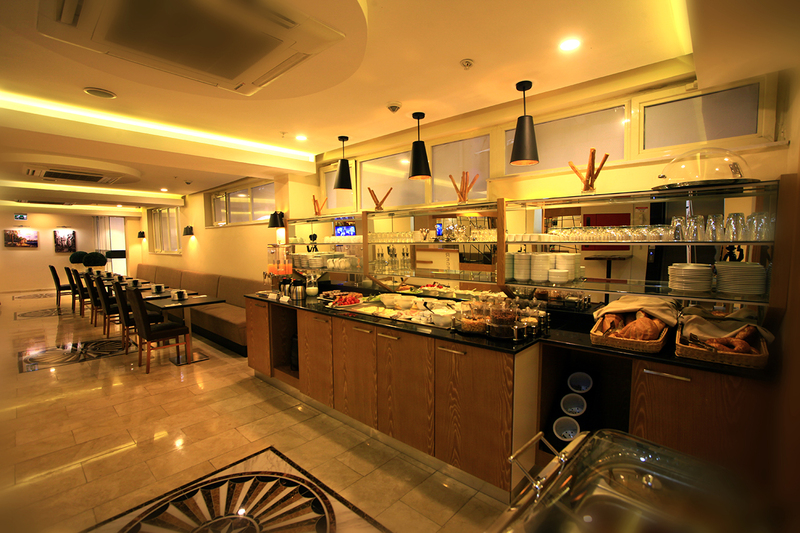 If you visit by your family, they can enjoy İstanbul as you focus on your business. 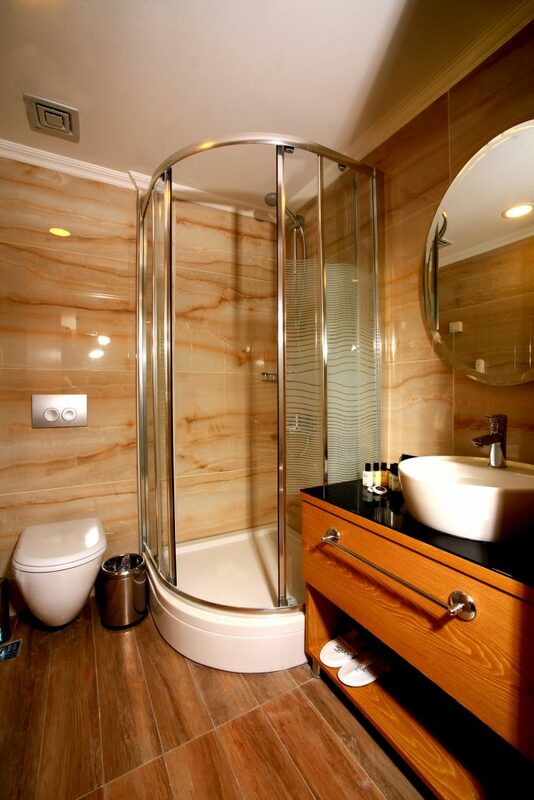 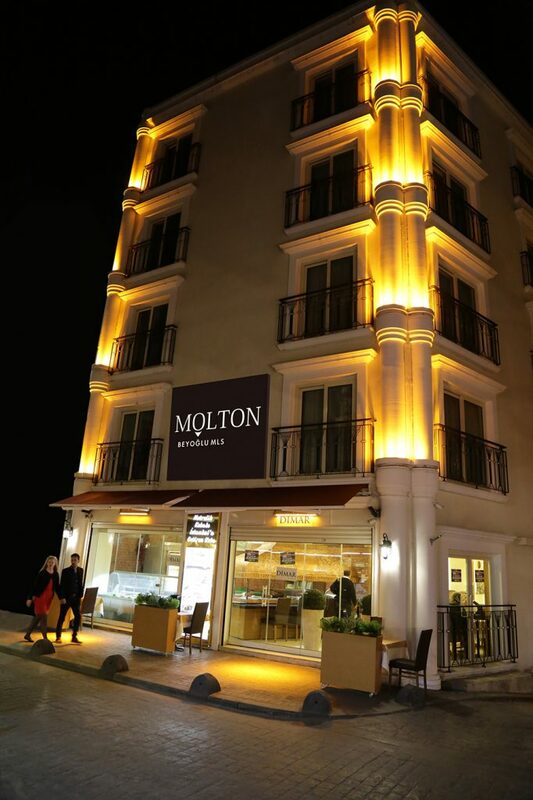 Molton Beyoğlu MLS Hotel is only 2 minutes walking distance to Taksim-Sishane Station where is over main metro line. 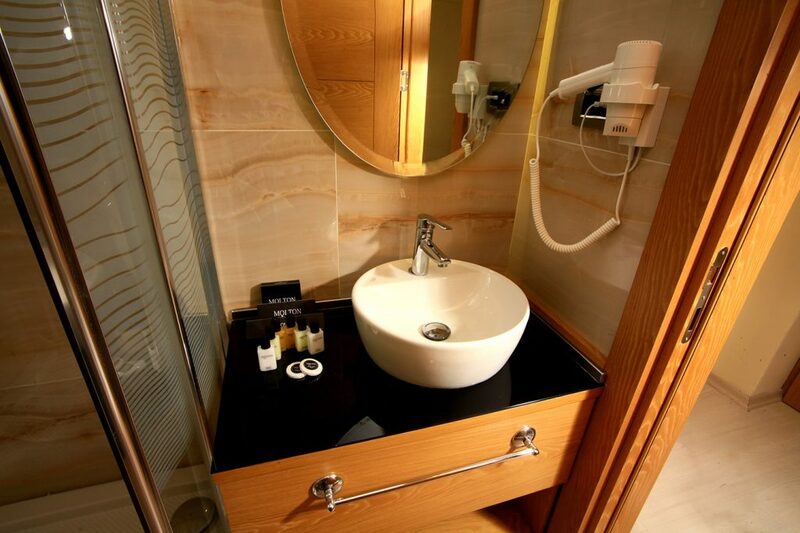 You can get to important business locations like Levent, Maslak, Buyukdere Avenue and Sisli by Metro. 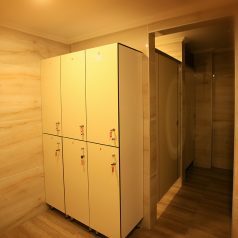 Metro line has direct connection at the same time to Cevahir, Kanyon, Zorlu Shopping Malls. 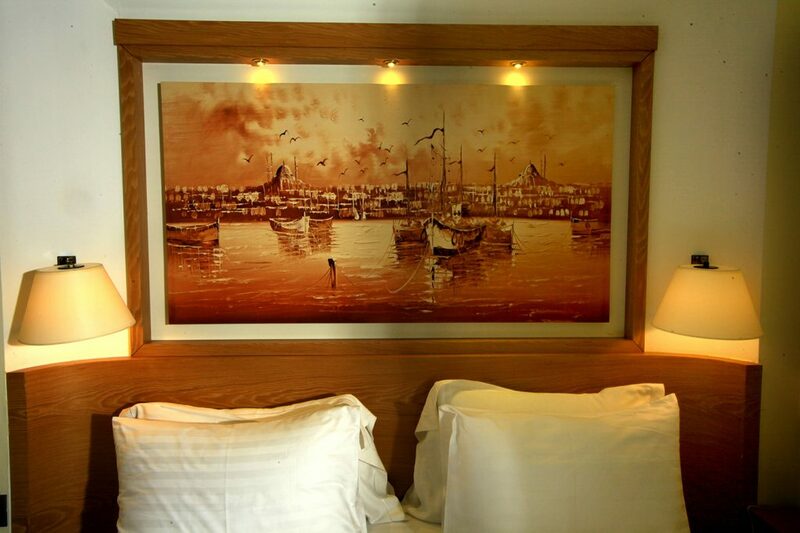 Taksim Square, only few minutes walking away and here you can visit some important sightseeing points like Istiklal Street, Cicek Passage (Fish Market), Pera Museum, Saint Antoine Church, Tunnel, Galata Tower, Restaurants, Coffee, Bars, Movie Complexes and unique Halic Shores. 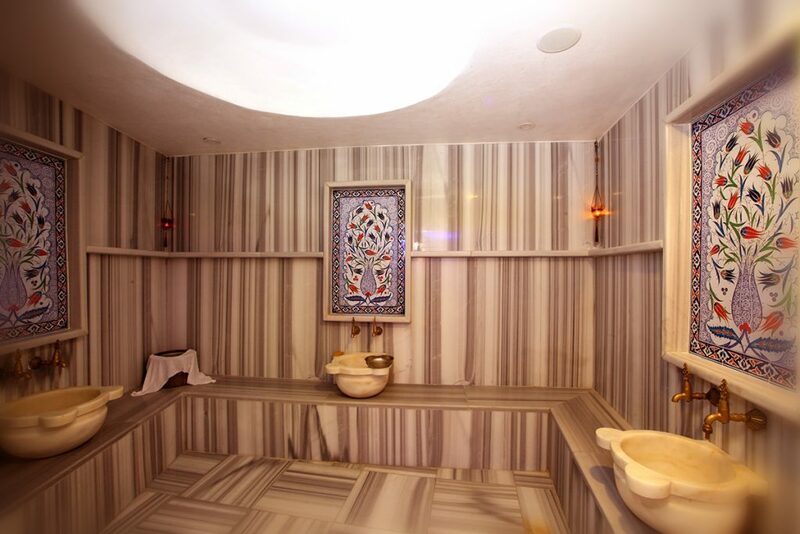 If you wish to head over to take a metro to Taksim Station to get Kabatas Metro Station and take a tram than to get Sultanmet Old City where Hagia Sopphia Church, Sultanahmet Mosque, Topkapı Palace, Yerebatan Cistern, Grand Bazaar, Spice Market have been around. 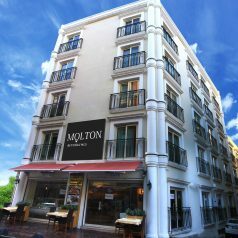 Molton Beyoğlu MLS Hotel is within walking distance to many leading major sightseeing points in Istanbul. 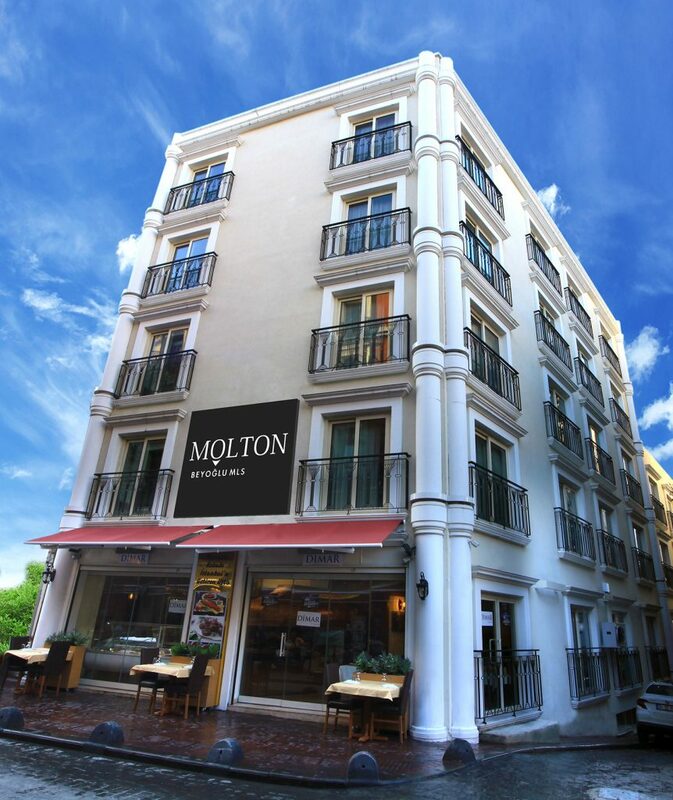 Istiklal Avenue only 2 minutes distance by walking to Molton Beyoğlu MLS Hotel. 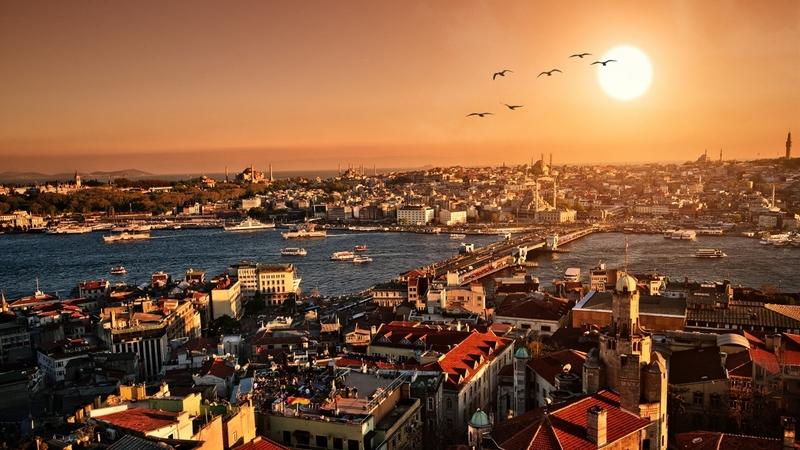 These streets being very important for Istanbul offers various selections about shopping. 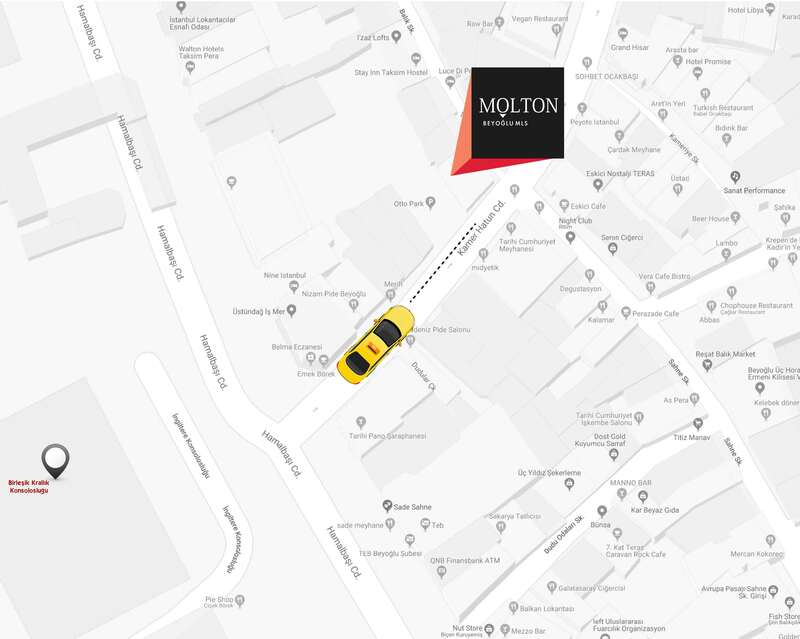 Abdi Ipekci Street where Louis Vuitton, Rolex, Prada, Beymen have been among with local good quality boutiques over, is only 15 minutes walking distance to Molton Beyoğlu MLS Hotel. 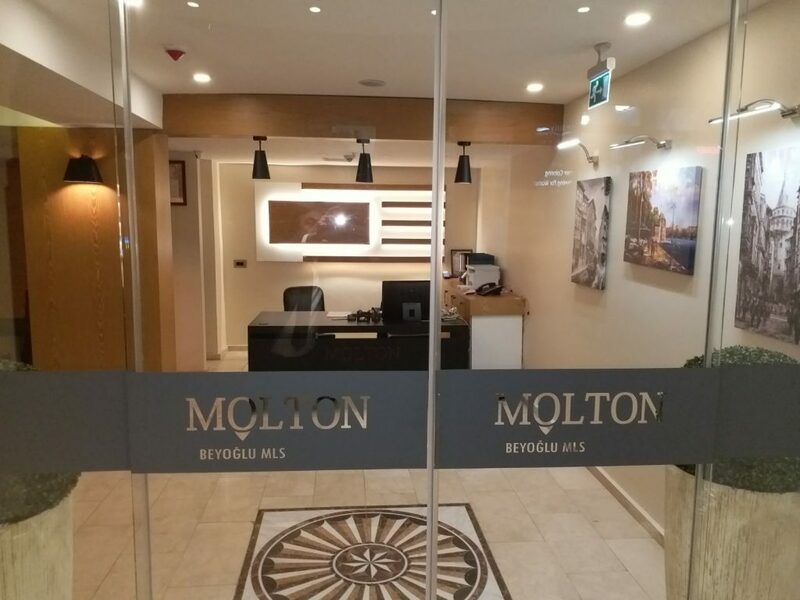 The other significant places being walking distance to Molton Beyoğlu MLS Hotel are being ranked as Military Museum, Hilton Congress Center, Lutfu Kirdar Congress Center, Dolmabahce Museum, Vodafone Arena Stadium and Macka Green Park. 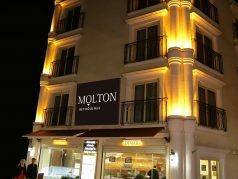 Located at the hip of Beyoglu area, famous for famous shops, Cafe’s, Restaurants, Bars and Night Clubs, Molton Beyoğlu MLS Hotel is meters away from the big convention center Lütfi Kırdar. 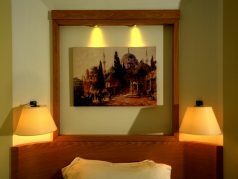 You may visit one of the many modern art museums around the neighborhood, you encounter with a European atmosphere and then when you go to see Topkapı Palace, which is easily reachable via subway. 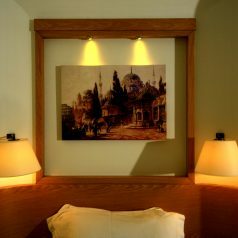 You testify the solemnity of the Ottoman Empire. 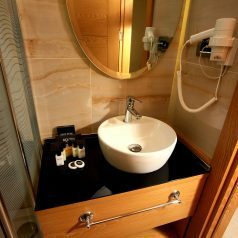 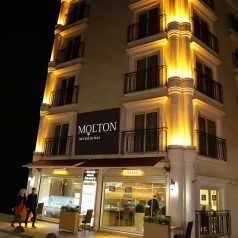 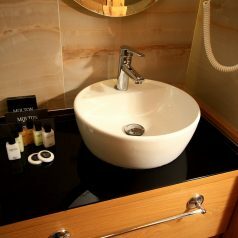 Molton Beyoğlu MLS Hotel central location gives you the freedom to explore Istanbul to her very depths, it’s up to you. 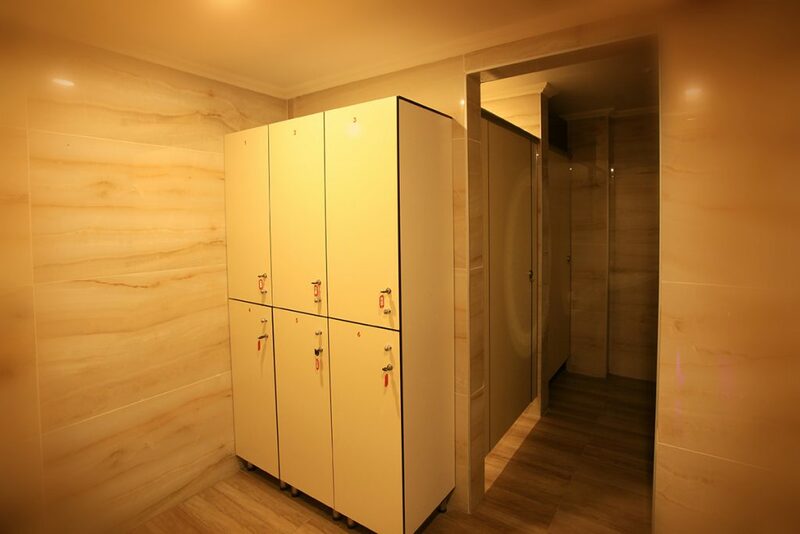 We advise you to walk around Beyoglu well. 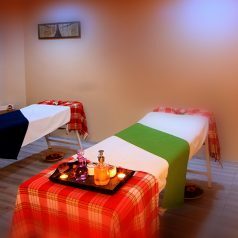 If you target to to be fit on your vacation, please go to Istiklal Avenue where is one of the richest in terms of its flora. 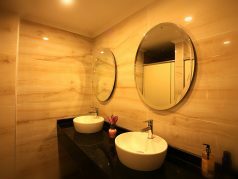 You may take great photos at sunset time particularly. 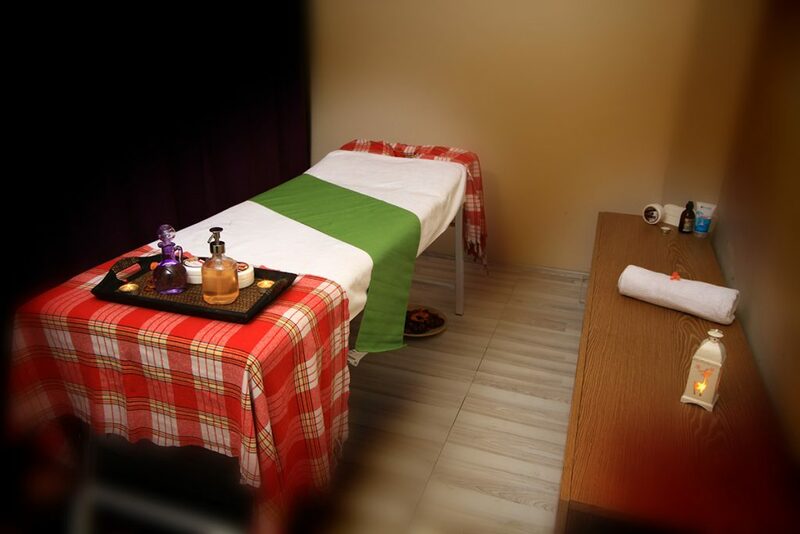 At the end of way , from taksim square a cable railway running between Kabatas and Istiklal is waiting for you to enjoy. And finally, here are just some of the restaurants and bars near Molton Beyoğlu MLS Cumhuriyet, Nevizade, Ritim and Asmali Mescit.